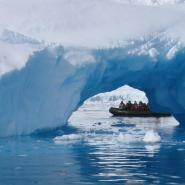 Discover Travel are one of the few true specialists in New Zealand in arranging trips to Antarctica. 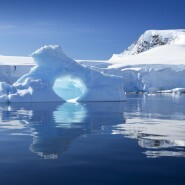 Antarctica truly is the ‘last great place on earth’. The stunning scenery, incredibly abundant and inquisitive wildlife and the pristine nature of the vast ice-covered plateaus are simply indescribable. 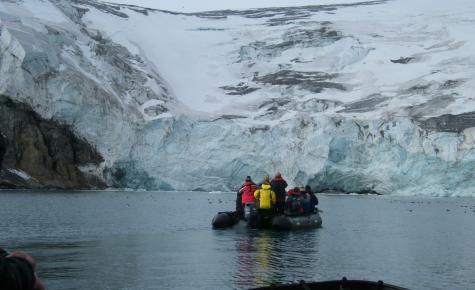 You will spend your days whale and seabird watching from the bridge or deck of your ice strengthened ship, ‘zodiac’ cruising amongst spectacular natural ice sculptures and walking ashore to within a few metres of penguins and seals. 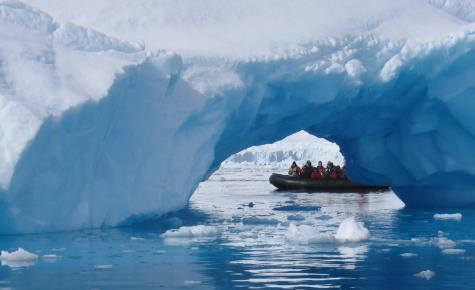 Today, there are numerous opportunities to explore the ‘Frozen South’, aboard a variety of comfortable ice-strengthened ships carrying anything from 45 to 350 passengers. 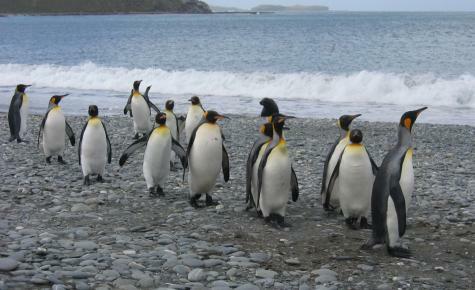 In the 2014-15 season, a total of 425 New Zealanders visited Antarctica. There are expected to be over 40,000 tourist global visitors in total over the 2015-16 season, although 26% won’t set foot ashore as they will be on larger ships that don’t make landings. 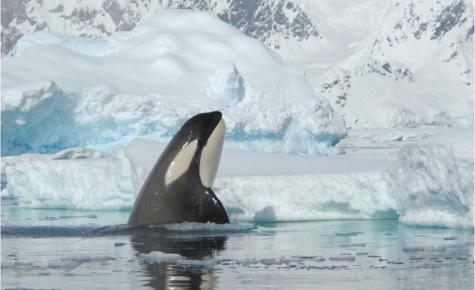 Many of our clients travel from South America across the short sea crossing of the Drake Passage to the South Shetland Islands and the waterways of the Antarctic Peninsula. This is jokingly dubbed the ‘banana belt’ of Antarctica because of its relatively mild weather! 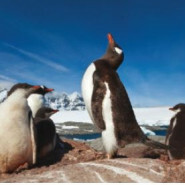 These cruises are typically 8-12 nights in duration, with some 13 nights travelling further south in an attempt to cross the Antarctic Circle itself. 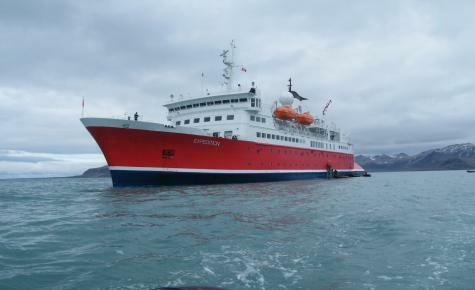 For those worried about sea sickness, there are now also shorter ‘Fly-Cruises’ which commence in Punta Arenas, Chile. 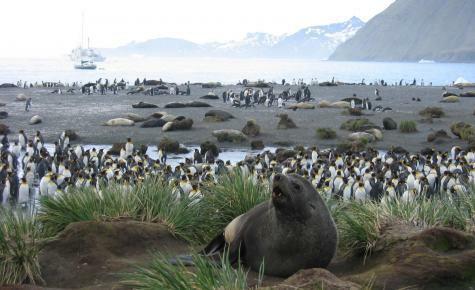 These fly guests over the Drake Passage to join their expedition ship on King George Island in the South Shetlands and then cruise the Antarctic Peninsula for as little as 5 nights. 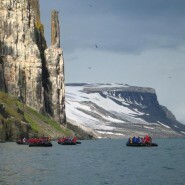 The longer 18-19 night cruises (and occasionally even up to 24 nights!) 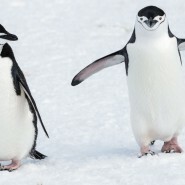 extend the experience to also include the history and tremendous concentration of wildlife in the Sub-Antarctic – the Falkland Islands and South Georgia. 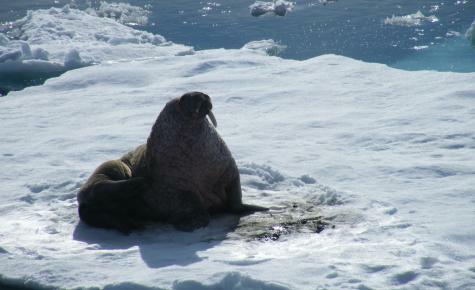 On all these trips you will have the opportunity to see Weddell & Elephant Seals, skuas, wandering albatrosses, giant petrels and rookeries of Gentoo, Chinstrap and Adelie penguins. Whales seem to be everywhere!